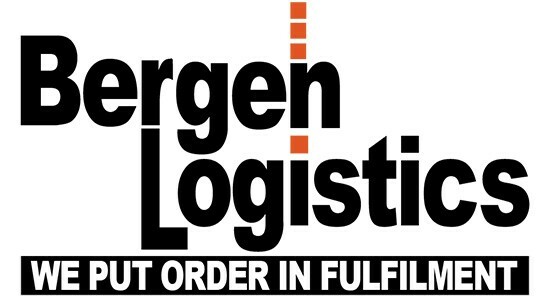 Bergen Logistics is a leading fashion logistics provider and is on the forefront of advanced technology solutions, differentiating us from our competitors. Their journey began by providing order fulfillment, warehousing & distribution, and pick & pack services for high-end fashion clients in RTW, outerwear, sportswear, dresses, footwear, handbags and accessories. While we began, and continue to grow in, the niche of fashion logistics, we are also expanding into other areas such as toy fulfillment, media fulfillment, home furnishing fulfillment, and more! With our garment-on-hanger (GOH) speed-rail, bombay sorter, and auto conveyor, we are able to process orders quickly and efficiently for the traditional B to B distribution as well as for e-commerce order fulfillment. Additionally, our clients are able to take advantage of our web-based warehouse management system, REX11, to view pick ticket status, receivings, and inventory levels. Although we lead with technology, our clients never lose that human touch with a fully staffed customer service department in each facility. North Bergen, New Jersey, U.S.